You just can’t keep a good hitman down. 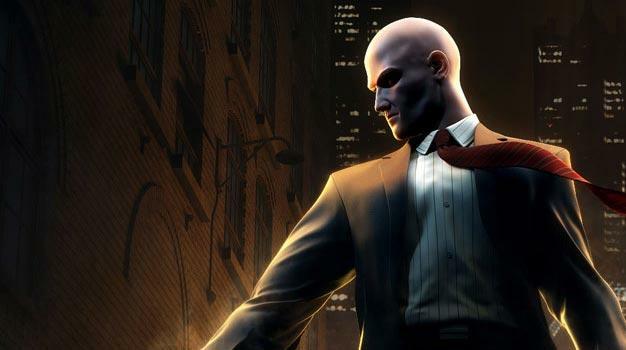 After rumors and speculation in the absence of any official announcement, a recent investigation makes the release of Hitman 5 appear to be an inevitability. The latest evidence? Resumes.